Arwen Curry, who is making a documentary film about Ursula K. Le Guin, has opened a Kickstarter campaign for funding the final stages of production of the film. 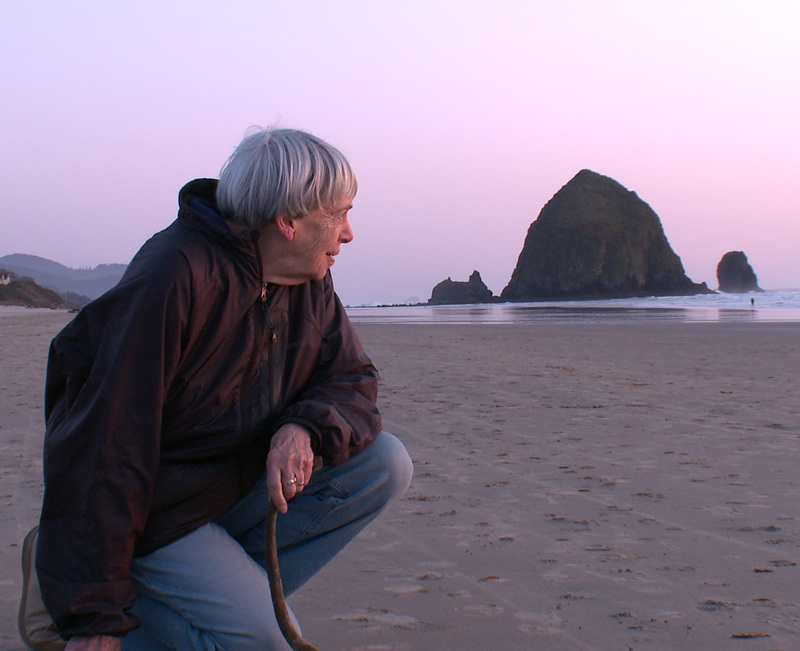 Curry and her partner organization, Center for Independent Documentary, were awarded a prestigious grant by the National Endowment for the Humanities to fund work on Worlds of Ursula K. Le Guin, which is scheduled for wide public television and limited theatrical release in 2017. While a major victory for the production team, the NEH funding presents a new challenge: the agency won’t release it until the entire budget has been raised. Curry and her team are now launching a campaign on the crowd-funding site Kickstarter to raise $80K of the remaining $200K needed to complete the film. The Kickstarter campaign launches on January 31, 2016 and continues through February 29, a leap day. Rewards for Kickstarter donors include signed novels and private recorded messages from the author. The film's website includes, among other things, a video clip about the film. Check it out!